How long could you survive without sleep? In Black Moon, a mysterious epidemic has swept across the globe and most of the world’s population has fallen victim to a never-ending insomnia. As the once-vibrant city streets fill with the maddening sounds of the “sleepless”, a lucky few are still able to sleep – and even dream. But these are dangerous times; sleep has become the most sought-after drug in the world and the sleepless, driven to violence by their increasing insomnia, will stop at nothing to get it. 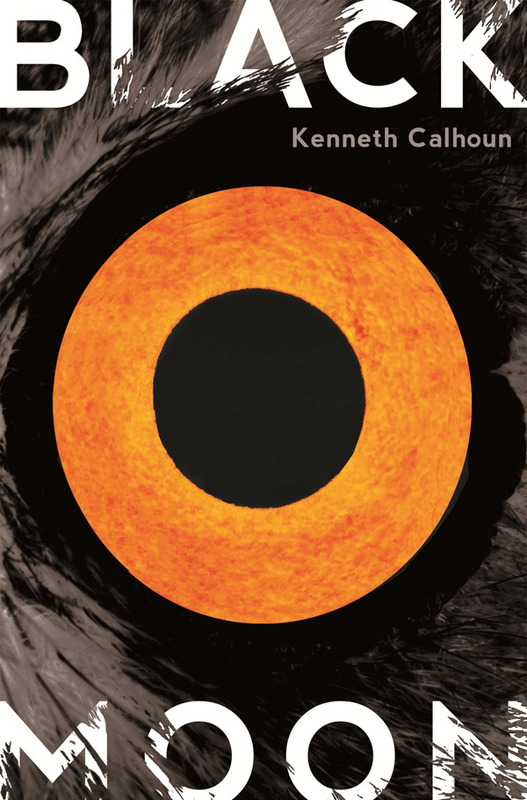 In his unusual debut novel, US author Kenneth Calhoun transports us to a bleak world where society has crumbled and chaos reigns supreme. Black Moon takes place several days after the initial outbreak and recounts the experiences of a handful of sleepers, including Matt Biggs, a man desperate to find his wife Carolyn, an insomniac who has disappeared. Other central characters are Lila, a resourceful girl forced to flee her home when her parents fall victim to the insomnia epidemic; Jordan and Chase, two under-achievers who set out on an ill-fated mission to profit from the disaster; and Felicia, a college student who has taken refuge inside her school’s Sleep Research Centre, where scientists are racing to discover a cure before their sleep-deprived bodies collapse. As the survivors struggle to navigate the rapidly collapsing world around them, their tenuous grip on reality is tested and their paths cross in unexpected ways. The idea of a world without sleep is intriguing, and Calhoun’s descriptive writing style enables him to paint a vivid picture of society on the brink of destruction. His characters are emotionally rich and his metaphoric musings provide an interesting perspective on the human condition. Chaotic sentences strewn haphazardly throughout the book, often with no perceivable order or purpose, are intended to reflect the illogical ramblings of the sleepless. And anyone who has stayed awake for longer than 18 hours straight will be able to sympathise with the suffering insomniacs. Black Moon’s greatest weakness, in this reviewer’s opinion, is its lack of information regarding the cause of the epidemic and the fate of the surviving characters. It is certainly an imaginative and unique reading experience, but not one I found entirely satisfying.